That was my formal introduction to Zen, a remark made by a monk teaching an introductory class at Kanzeon Zen Center in Salt Lake City. What a relief! Nothing to do. Just this! Hearing that, I never looked back. I wholeheartedly entered Zen practice. For me, the central attraction and the essential challenge of Zen is the same: To constantly realize that my sense of who and what I am, my expectations of myself and others, my ingrained habits of mind, are all perspectives–all are true, all are partial. The same can be said of other, non-dual perspectives I attain through my practice, perspectives from which the separate “I” is seen as essentially illusory, like a circle drawn on the surface of a swift-flowing stream, a frame for a picture that is never the same from moment to moment, an arbitrary demarcation separating that which is not separate. The practice of Zen is the practice of constantly letting go of each perspective as it arises, remaining fluid in the face of life and death. That fluidity enables us to respond to life from the present moment, not from some notion of who we are or what life should be. This does not mean that our practice leads us to dwell in some vast empty place, apart from the people around us, apart from the ordinariness of everyday life. Rather, we seek to experience life intimately, warmly, without filters, without illusions, with deep joy and amazement at the incomprehensibility of what it is to be human. The fluidity of perspective unlocks profound empathy and resulting compassion for all beings living this same life. We feel a strong resolve to alleviate their suffering, to burst the illusion of separateness and isolation endemic to human experience. We vow to approach every aspect of our daily life with this awareness. In my teaching, I seek to awaken our ever-present awareness of the wondrousness of this moment and to point out how enriched our lives can be by that awareness. Michael Mugaku Zimmerman Roshi was born in Chicago, Illinois, in 1943. As a teenager, he moved to Arizona where he finished high school and began college. Moving to Utah, he graduated from the University of Utah and then attended its law school. Following graduation, he moved to Washington, D.C., for a judicial clerkship, and then to Los Angeles where he worked for a large law firm until 1976 when he returned to Utah to teach law briefly. He served as part-time special counsel to Utah’s Governor, had a litigation law practice, and served as a Justice and then Chief Justice of the Utah Supreme Court. In 2000 he returned to law practice as a partner in a multistate firm. In 2011 he started Utah’s first appellate boutique, the law firm of Zimmerman Booher, and continues in the active practice of law. Mugaku Roshi came to Zen relatively late. He first ventured into meditation in 1993 as a way to find some grounding during his first wife’s yearlong struggle with terminal cancer. Shortly thereafter he met Diane Hamilton, now Musho Roshi, then a coworker in the Utah courts. At her suggestion, he attended an introductory class at Kanzeon Zen Center in early 1997. Soon afterward he began to study with Genpo Merzel Roshi. He and Diane were married by Genpo Roshi in 1998, the year he received Jukai. They received Tokudo and became monks together in 2003, were joint Shushos during the Spring Ango in 2005, and received Denkai in early 2006. He received Dharma Transmission in December 2006, seven months after Diane. In 2018 Michael received the final seal of Inka from Sidney Musai Walter Roshi, a successor of Genpo Merzel. 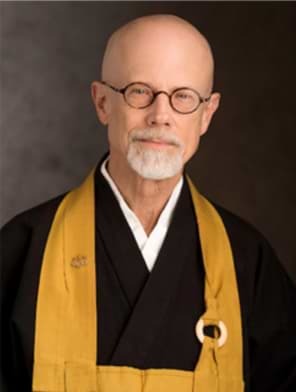 Mugaku Roshi is a nationally recognized teacher of meditation and mindfulness for the legal profession. He and Musho Roshi have presented programs for the Utah State Bar and other legal organizations. Together, Diane and Michael have four children and two grandsons. Two Arrows Zen, founded by Diane Musho Hamilton Sensei and Michael Mugaku Zimmerman Sensei, is a center of Zen study and practice with two locations in Utah. One is an urban center located at Artspace in downtown Salt Lake City. 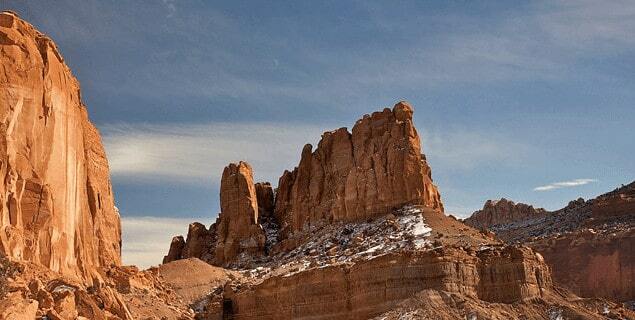 The other is a seasonal zendo located in the town of Torrey, just outside of Capitol Reef National Park in the heart of Utah’s red rock country. A new zendo for year-round practice and supporting facilities are now being built in Torrey, with expected completion in early 2016. Musho Sensei and Mugaku Sensei are lineage holders in the Soto Zen tradition of Hakuyu Taizan Maezumi Roshi and Genpo Merzel Roshi. Both Senseis are members of the White Plum Asanga and Soto Zen Buddhist Association. 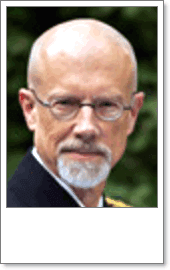 We are also informed by the work of Ken Wilber and Integral theory and practice. Practitioners from all over the world regularly participate in our programs. Two Arrows Zen retreats take place in a traditional Zen sesshin atmosphere, including zazen, dharma talks, and interviews with the teachers. We hold daily meditation practice and monthly Days of Zen. There are virtual on-line elements to the practice including tele-courses, virtual temple days, and on-line koan study. Diane Musho Hamilton Sensei also regularly offers programs and trainings to develop interpersonal and communication skills as a part of spiritual practice and development. The Two Arrows Zen program of study and practice is designed to appeal to a broad audience–to those in the mainstream, including householders who raise children, hold jobs, and seek liberation within that life plan. 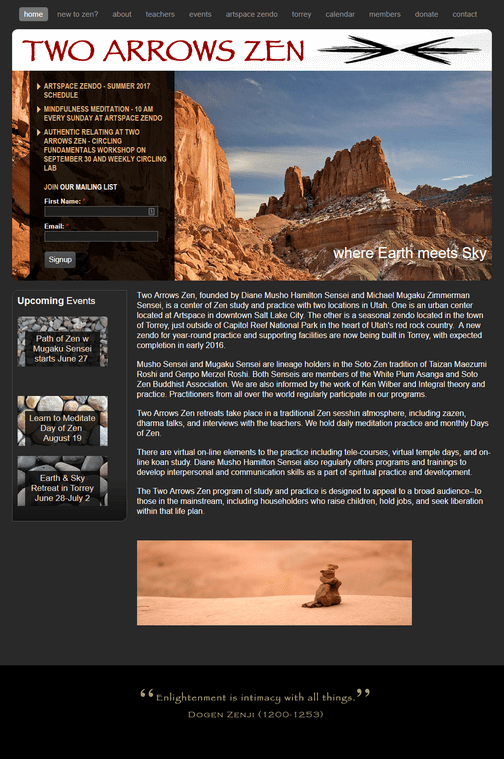 The second location of Two Arrows Zen is a seasonal zendo located in the town of Torrey, just outside of Capitol Reef National Park in the heart of Utah’s red rock country. A new zendo for year-round practice and supporting facilities are now being built in Torrey, with expected completion in early 2016.